This beautiful piece of wood will be emblazoned with your horses name, gender and a horse face silhouette. Look at the photograph aboce to see examples of how your plate will look. 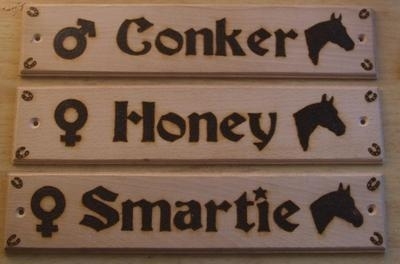 Your horses name will really stand out against the colour of the wood. It is finished using yacht varnish (4 coats) and then sanded smooth. 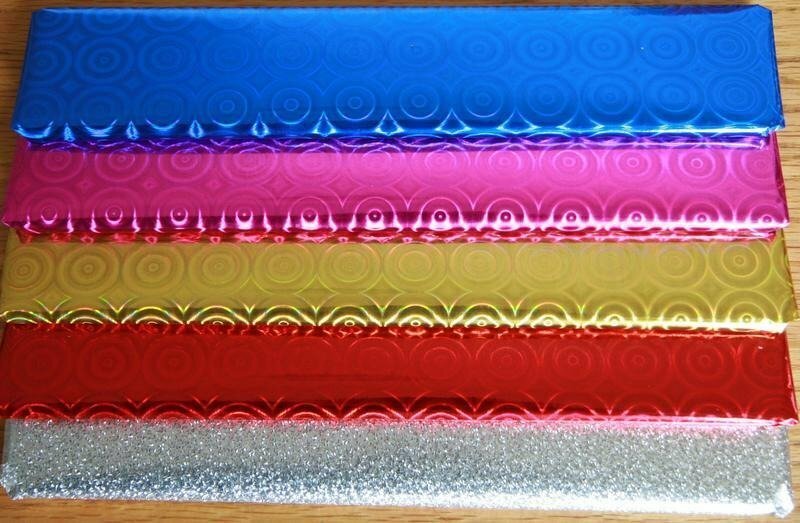 This will produce a very clean and clear finish and will protect your sign from the elements, whether your horse is stabled in or outdoors. This product comes with pre-drilled holes and a set of two screws for your comvenience.